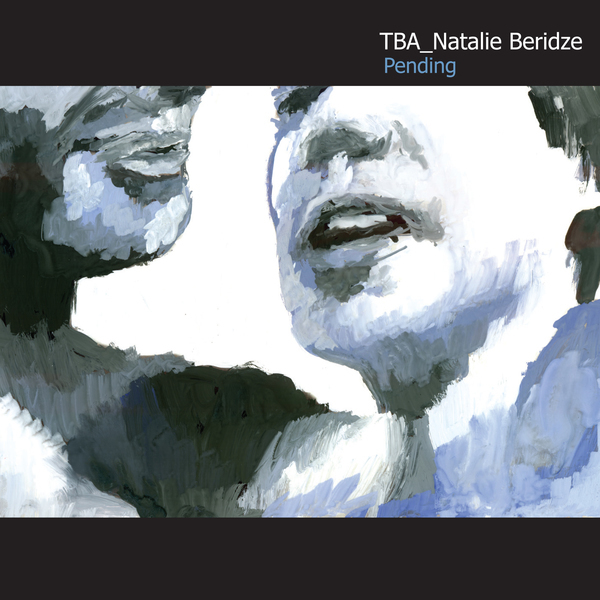 Advanced techno-pop album from TBA_Natalie Beridze for the Laboratory Instinct label. There's a wealth of influences at play in 'Pending', ranging from Aphexian techno to Raster glitches knitted with a deft feminine sensibility and acute melodic awareness. 'To Hell Risers' imagines the glitch work of Coh and Cosey in an altogether cosier fashion, warmed through with fluid electrobass and a pop-friendly swing. 'Don't Know Why' sounds like the Acid edit of 'Windowlicker' mixed with Schnauss-like gauzy shoegaze-tronica and 'Good Night Tokyo' floats drowsy vocals and hyper-glistening strings over chrome-plated, fluttering slowfast electro. 'Cuts Vs Ignorance' is like a warm-hearted NHK and 'Fallin Suga' reminds of TLC's streetwise R'n'B for IDM heads. Again, 'Everything Pushes Me Further Away' reminds of AFX rhythms circa '95 meshed with fragrant synth pads and 'Iced Turns End' offers a sophisticated baroque piano composition. Fans of Emika or Leila should check this out.